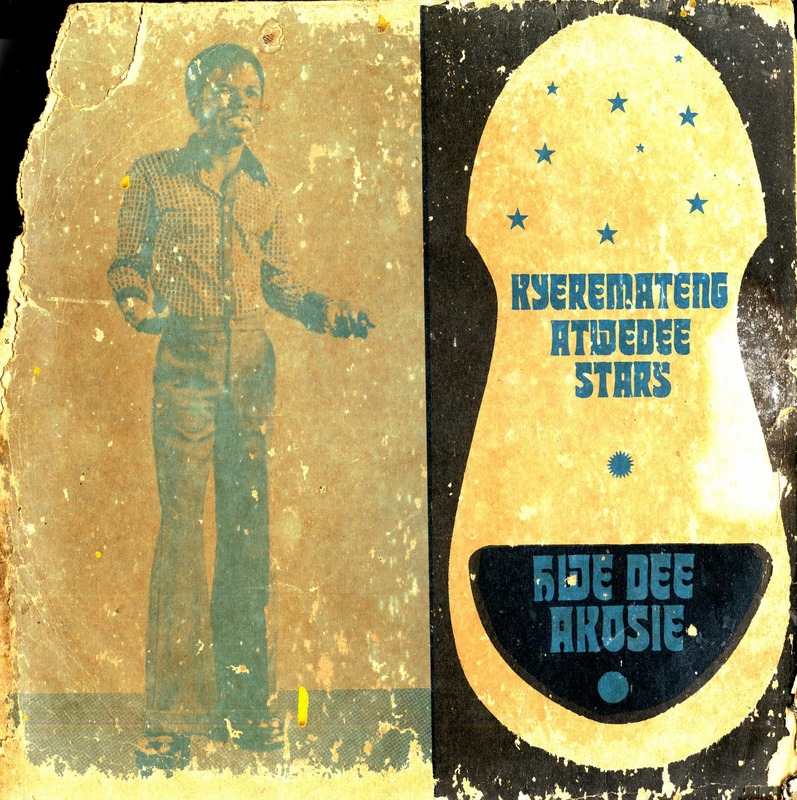 For the next selection on the highlife turntable, I have selected the track Dodoo Atu Agyina by the Kyeremateng Atwedee Stars off their Obuoba release Hwe Dee Akosie. Kwasi Kyeremateng was 25 when this LP was released and was from Atwedee, which is about 10 miles from konongo. The lead vocalist for the song is Believer Moore and Kyeremateng-Atwedee is listed as the composer and arranger. The song is sung in Akan. The rhythm of the vocals and guitar playing are especially nice. Check out the a cappella vocals in the beginning of the song and the guitar solo at the 3.45 mark. Classic laid back stuff.